Waltrip High School Head Basketball Coach 1968-1975. Passed away on January 12, 2013. 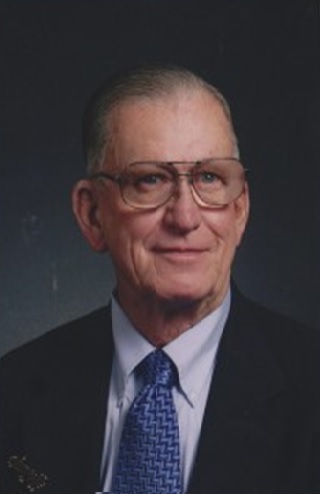 Mr. Robert Heath Akins, 81, of Nacogdoches, Texas, passed away Saturday, January 12, 2013. Robert graduated Stephen F. Austin State University in 1958 with Bachelor of Science and with the passion to start his coaching career. His first coaching position was at Smiley High School in Northeast Houston. In 1968, he moved to Waltrip High School as the head baseball coach where he coached for the next 8 years. He then took on the job as the Director at Joe Kelly Butler Stadium. He was inducted into the Texas High School Baseball Coaches Association Hall of Fame in January 2005. After 31 years of teaching and coaching for the Houston ISD, Robert retired in 1986 and moved to Nacogdoches with his wife, Tyann.